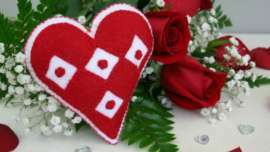 For today’s vintage Workbasket pattern, Dave and I searched through our files to find more hearts for you to stitch up for Valentine’s Day or any upcoming weddings and anniversaries you may be celebrating. 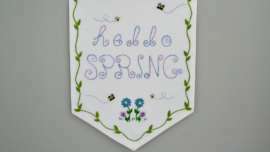 Some of these may have been featured here in the past as pattern sheets with a mix of other small motifs but Dave transferred five of them onto one page for your convenience. 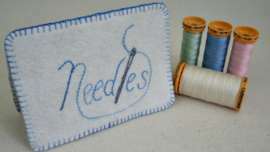 When you do get the chance to stitch them, I hope you’ll post about them and then come link up to one of our weekly Stitchery Link Parties. 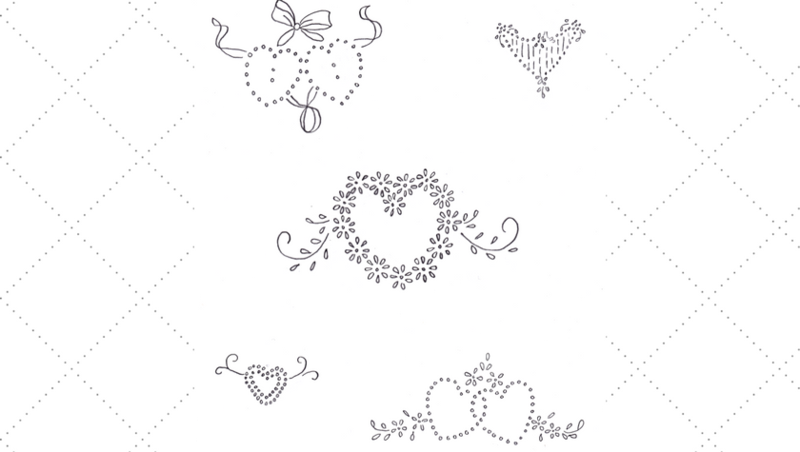 Vintage Workbasket Embroidery Pattern – 5 Small Heart Motifs downloadable PDF. Simply copy and paste the code you’ll find under the button in my left side bar. You can add it to your post or to the sidebar of your blog. 7. It would be wonderful if you decided to follow me but it’s not necessary in order to take part in the link party. 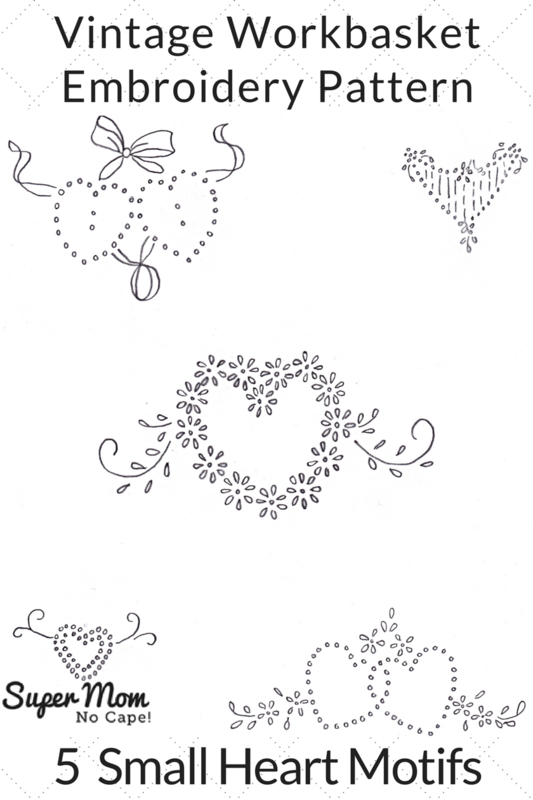 Such pretty heart motifs to embroider. Thanks for some great heart motifs! Thanks for hosting the link up party each week! I think I may have sticthed one or two of those Workbasket hearts in the past. Thank you.